To boost brand awareness you’ll need Display Advertising. 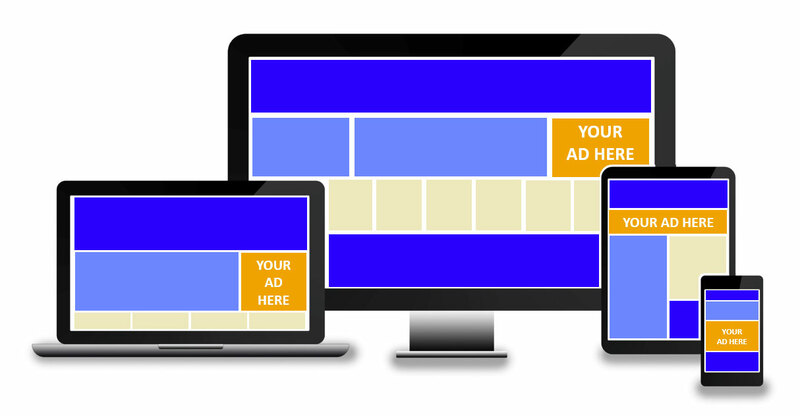 Display advertising puts your branding and messaging on web pages throughout the internet. By setting up geo-fencing, we can target your ads to the right locations while saving money hiding them from visitors outside targeted locations. Thought you lost the visitor when they clicked away? Using remarketing, we can show your display ads on the sites they visit after leaving. This increases brand exposure and offers additional marketing opportunities.